Accessibility-focused projects are alive, active—and unmistakably Robert Jolly. Zappos, Georgetown University, Nintendo, Time Inc., American Airlines, and JetBlue (to only scratch the surface) know what it’s like to launch one of his projects; he’s a rare variety of project manager. Robert brings a whole-team approach to inclusive design and accessibility—a reputation backed by nearly 20 years in the web industry. A member of the Accessibility Team contributing to WordPress.org, Robert speaks at conferences and heads up accessibility training workshops. He is a member of the W3C's Web Accessibility Initiative (WAI) Education and Outreach Working Group (EOWG), where he promotes web accessibility to a global audience of professionals by developing educational content in the form of tutorials, examples, and other documentation. At studio.zeldman, Robert keeps the trains running on time, and scrutinizes all code and prototypes to make sure they work for all people and devices. 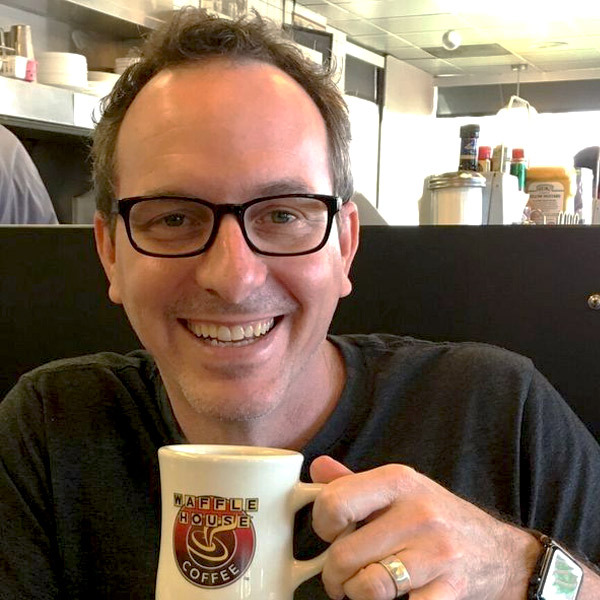 When not working, training, and evangelizing, Robert may be found with his family, riding his bike, or at a nearby Waffle House. Check out more of Robert’s work on his website.